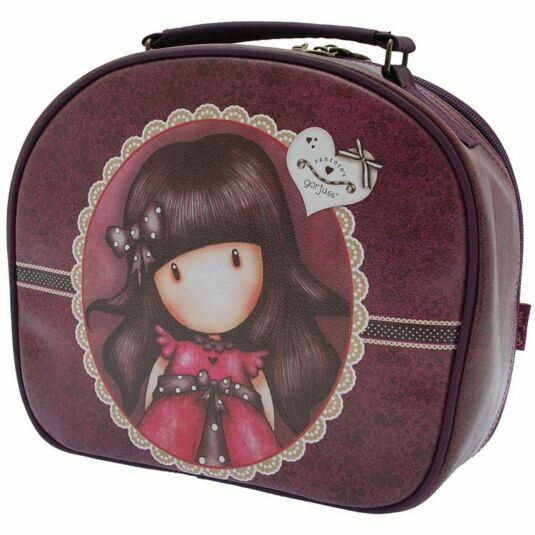 Store all your cosmetics and make up in this simply gorgeous vanity case from the Gorjuss range. With a zip running around the top, you can lay the case flat and lift open the lid to reveal the contents, which you know will be securely stored inside. 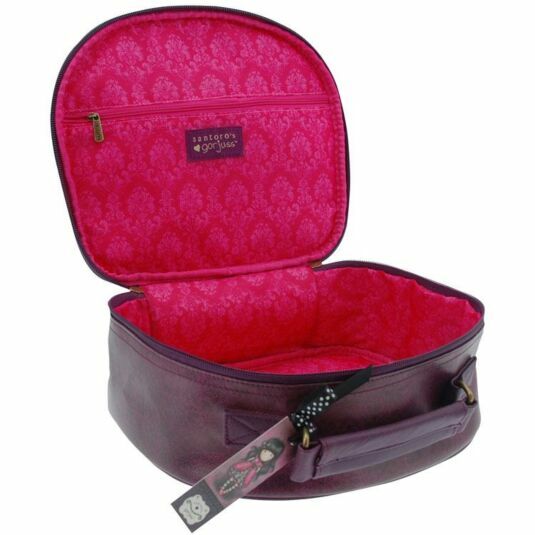 With more than enough room to store everything from eye liner to moisturiser, the case also has a small zip pocket across the inside of the lid for those small items you may need easy access to. The vanity case comes with a carry handle at the top, so it can simply act as a place to store all your cosmetics in one handy place at home, or it can be used whenever you travel. 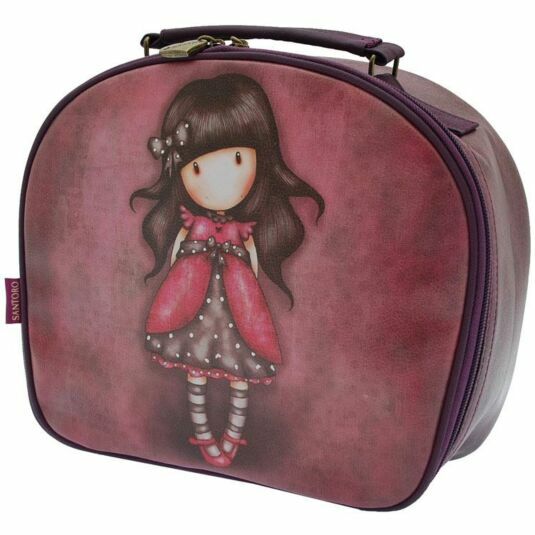 Featuring the beautiful Ladybird design with one of the many stylish Gorjuss girls this vanity case is sure to be loved by any fan of the Gorjuss range and is certain to take pride of place in any bathroom or bedroom.